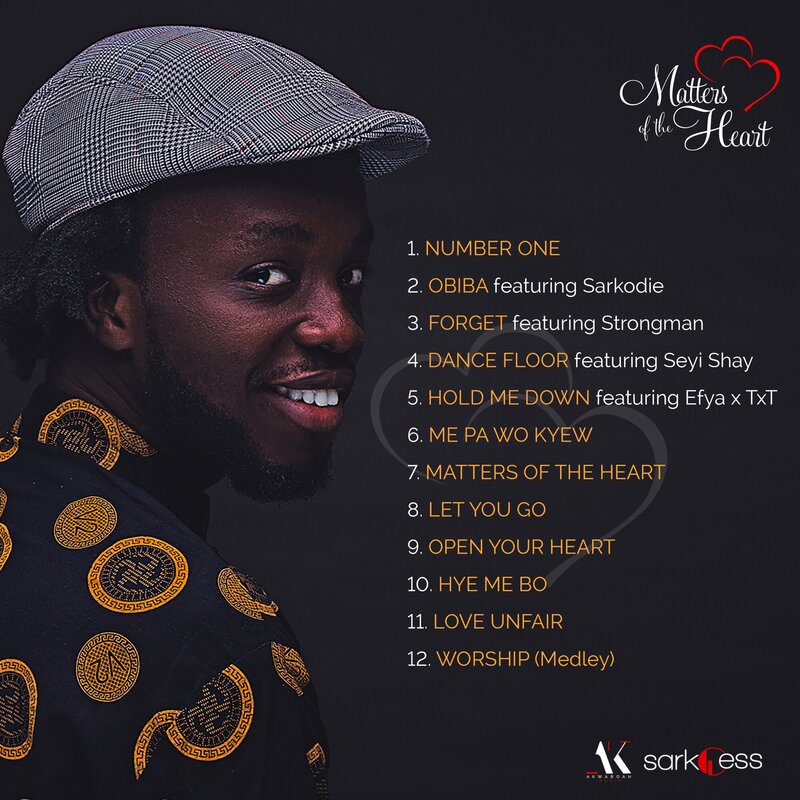 ​Sarkcess Music award-winning songwriter Akwaboah is out with a brand song titled Forget which is off his recent album titled Matters Of The Heart. The love infused song features his label mate Strongman. The track was produced by Appiah while the video was directed by Christopher Daniels for Visionario Media.